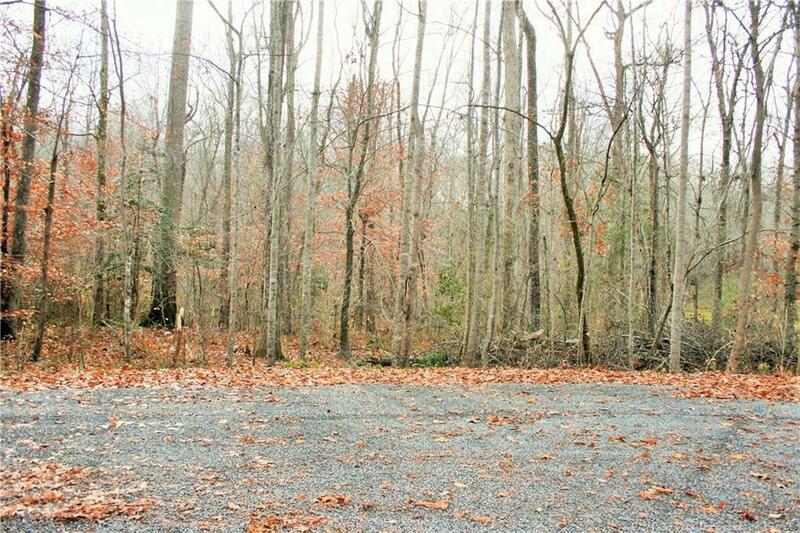 LOT 96 Crany Creek Dr, Gloucester County, VA 23061 (#10100581) :: Abbitt Realty Co.
Prime location, convenient to hospital, shopping, schools. Established neighborhood. Soil work done. 3 Bedroom conventional soil work on file.